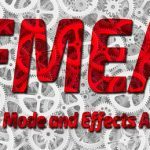 Home » Posts » Business » How Can Software Engineers Implement FMEA? 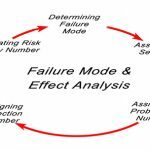 Failure Mode Effect Analysis (FMEA) is a well-known methodology for analyzing points of failure in various environments, and it’s one of the oldest techniques used to that end. The methodology has seen lots of active developments over the years, and it’s very established in many corners of the industry today. This includes software engineering, and in fact, FMEA is particularly popular in those circles recently, as people have started to pay more attention to preventing issues in the development of complex software. Indeed, despite being rooted in highly advanced technology and a world of constant innovation, software development continues to be a problematic field when it comes to the manifestation of errors in products. 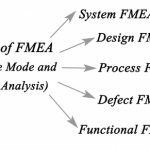 A correct implementation of FMEA can result in dramatic improvements in the productivity of an organization in this field. 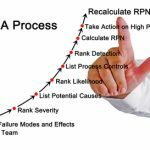 The goal of FMEA is to identify and analyze potential failure points in the product, and achieve a design in which those problems are predicted and accounted for. One can look at certain types of issues as unavoidable, problems that are guaranteed to present themselves sooner or later, and in this case, the best thing you can do is to simply design the software in a way that it can fail elegantly. For example, if a certain component of your application crashes, this doesn’t have to bring the whole system down. An intelligent approach to the high-level design can ensure that problems are isolated and don’t spill over into other areas. 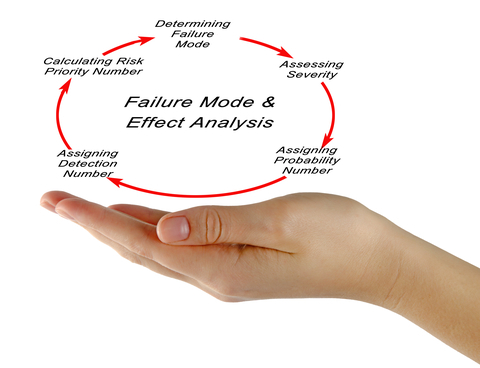 FMEA looks at several specific properties of failures in order to categorize them better. The probability that a problem might occur is one of the most important ones; severity is another factor that has to be considered closely. The two usually have a stronger meaning when evaluated together instead of individually, which is why FMEA attempts to structure your knowledge of a failure in a systematic manner. It’s also important to know what the consequences of a certain failure can be. This concerns both the immediate impact on the surrounding parts of the system, as well as the long-term implications for the system as a whole. For example, in our case of a failing module from above, it’s important to know how this module’s malfunction will affect the whole system if it’s not brought back up in a reasonable timeframe. On that note, FMEA also identifies the control frequency for a certain malfunction. This means how often the system runs a periodic check to see if there are any problems. Designing your systems in a way that they can catch issues on their own and run a sort of self-maintenance is important for complex software suites, making FMEA a particularly useful approach here. 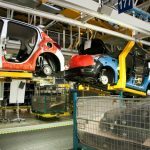 One of the best benefits software engineers have for working with FMEA compared to other industries is that they have immediate access to various specialized tools that can provide a complete FMEA solution. You may sometimes be able to implement the entire system in an in-house manner, using a common tool like Microsoft Excel. However, using a specialized solution like a model-based tool with intuitive visualization can improve your workflow quite a bit. Not only that, but if your specific software is one where stability is particularly critical, you may even be able to develop a custom-tailored tool to do the job exactly according to your required parameters. Of course, the viability of such a project can depend on many factors, including the size of the organization as a more critical one. In most cases, the answer is usually somewhere in the middle. The ideal FMEA solution is likely going to be something that’s developed externally, but customized for the needs of your own specific project. If you can build a good relationship with your vendor, this can go a long way.